By now we’re getting to that point where you have to start thinking about organizing your stuff for DreamHack, what to bring and what to leave behind. Packing for an event is usually an enormous undertaking for most of us, because what if disaster strikes and you happen to forget your keyboard, your pillow or something else important? To help you with that problem, here’s a convenient packlist to remind you of the general and important things to pack before we leave for Sweden. – Your personal ID !! The rest is up to you to not forget, but keep in mind we only have a limited amount of storage space in the bus so don’t bring any massive things like chairs and such. 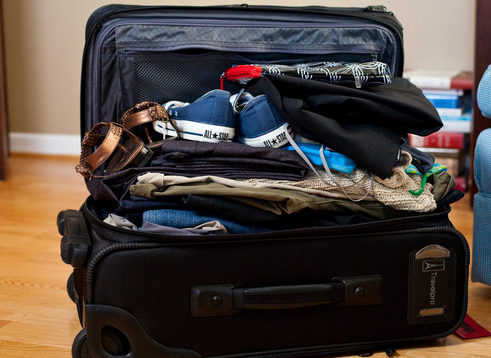 Get Packing and get going!